Walking around, I traveled around the world. Welcome to the first sunshine on the Wu Laofeng in the morning. You have strolled through the Xinzhuang Garden. Admire the exquisite and magnificent oriental gardens. 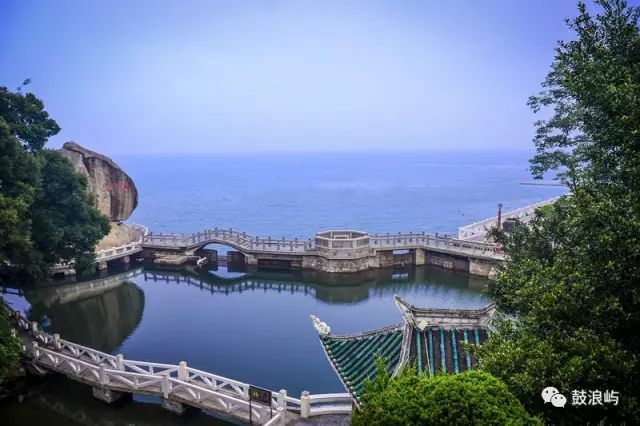 The island of Kulangsu is the home to impressive 51 historical buildings and gardens, 4 historical roads, 7 representative natural landscapes, and 2 representative cultural relics. Together with the existing 900 historical buildings on the island, these monumental objects represent the exquisite natural beauty of Kulangsu Island and its rich historical heritage. Exclusive recommendation! Choose one of these special four routes to truly experience the Kulangsu cultural heritage. Kulangsu has preserved samples of various architectural styles, both domestic and international, thus earning the flattering reputation of “Wanguo Architecture Expo”. The 13 objects listed as national key cultural relics protection units represent an important segment of the history and development of modern Kulangsu. The unlimited tolerance and openness of Kulangsu joined the people and cultures from all over the world. 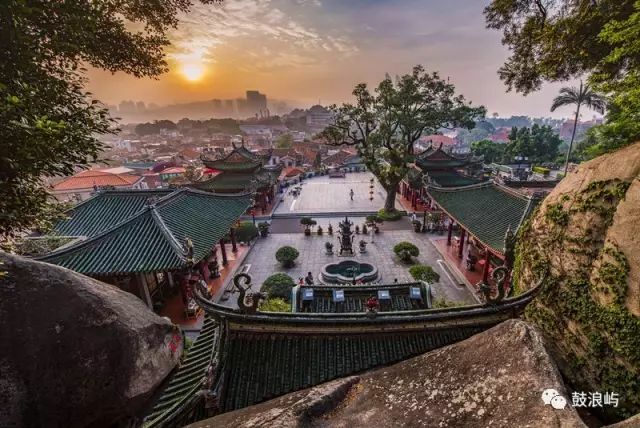 Back in 1842, a missionary, Yahweh, entered the Xiamen port on a British fleet and boarded Kulangsu, bringing Western culture and introducing the spirit of versatility. The “Three One Hall” located on Kulangsu Island is a church which has a rather special story. 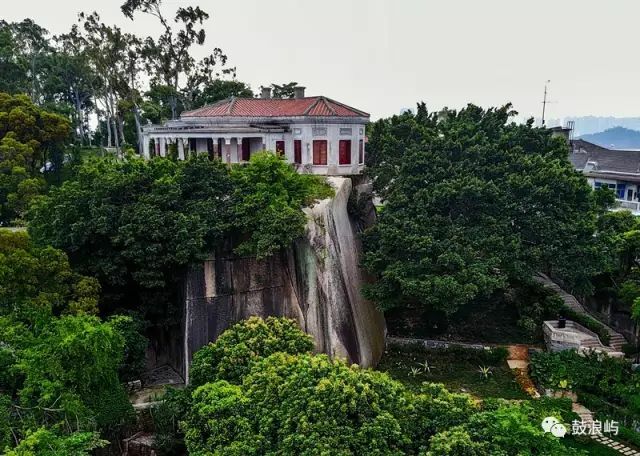 More than 70 years ago, in their efforts to facilitate the worship of believers in Xiamen Chinese Christian New Street Hall, Zhushutang and Xiagangtang, the representatives of the three churches jointly established a church on Kulangsu Island and named it “Sanyitang”. Embark on a musical journey and learn all about the history of the “Piano Island”. 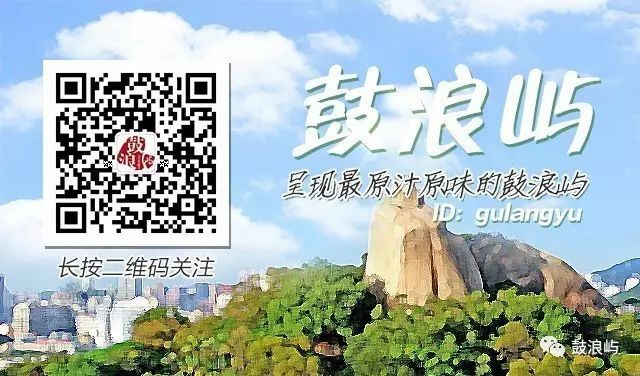 Kulangsu Island is widely known as the “Piano Island”, and it has earned that glorious title a long time ago. It is actually the very first place in China to have pianos and establish a connection with Western music. In fact, Western missionaries built churches on this island in order to cultivate a fertile soil for the popularization of Western music, which had been a mystery to China up to that point. Kulangsu is truly the island of music – home to many excellent, innovative musicians who definitely have a lot to offer. The inevitable, aggressive process of aging has left its mark on many historical buildings of great value. 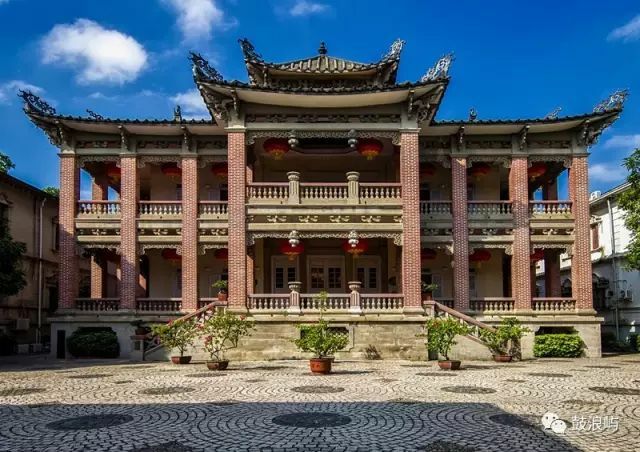 Thankfully, due to the investment in restoration and improvement of these historical objects, many cultural elements of great historical and traditional value to Kulangsu have been preserved. These centuries-old relics keep the spirit of ancient times alive. Check out Kulangsu Shen’s official video. Witness the beauty of 53 breathtaking cultural heritage sites. ← Holiday Countdown! Have You Heard of This Kulangsu Villa Route?